Weddings are definitely among the loveliest things there are on Earth. They may come in different sizes and vary in terms of theme but the fact that they mark the union of people who have decided to spend the rest of their lives is already enough to make them wonderful. And of course, whenever there’s a wedding, there should be a team of wedding photographers to document the happenings. 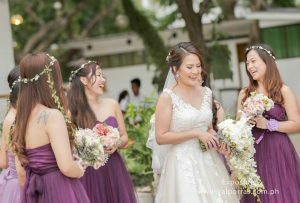 It is through the wedding photos that the couples and their loved ones can reminisce the special day for the years to come. If you are getting married and are looking for a team of wedding photographers to capture special moments throughout your wedding day, get in touch with Exposure Photo & Video. Trusted by many couples, this team of professional photographers and videographers is committed to capture the beauty of weddings, one shot at a time. The presence of so many emotions is probably one of the most special ingredients of any wedding. Each ceremony is filled with tears and laughter, as well as feelings of excitement and jitters. There are a lot more emotions that are felt, too, making it like a roller coaster ride. Just imagine being able to immortalize all these through powerful photographs. 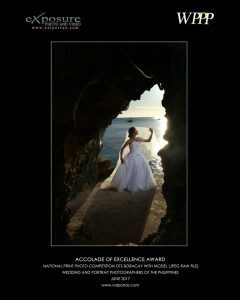 The good news is that Exposure Photo & Video, led by owner Val Porras, is known for its compelling wedding photos that show strong emotions. It is through these masterpieces that this team is able to capture the seemingly fleeting facial expressions and reactions on during the wedding. Apart from being able to immortalize people and their genuine emotions, Exposure Photo & Video is also praised for its greatness when it comes to landscape photography. No wonder, it never fails to capture the beauty of nature or any setting couples choose for their wedding photos and videos. In its works, these places do not simply come to life. They also pay a huge role in the shots, as though they were characters in the shots. No wonder, photos are more powerful and evocative. 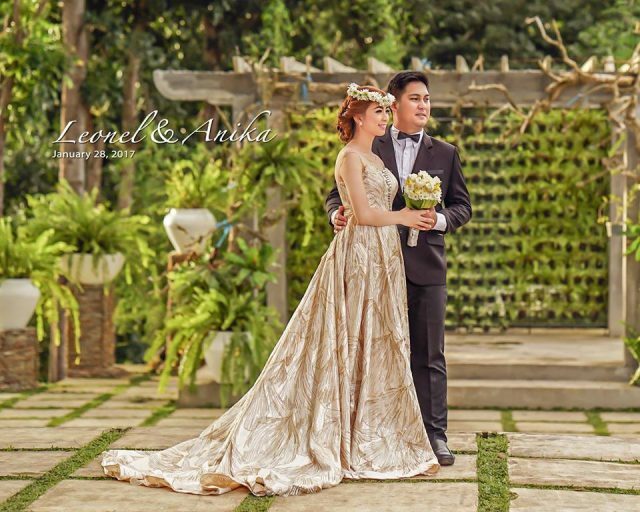 If you wish to learn more about Exposure Photo & Video and how it can help you achieve your dream wedding photos, visit its Kasal.com profile now!